Yum Brand Inc’s Pizza Hut chain will fully phase out chickens raised with certain antibiotics in its U.S. restaurants by 2022, in the latest push by a major restaurant chain to follow healthier food practices. 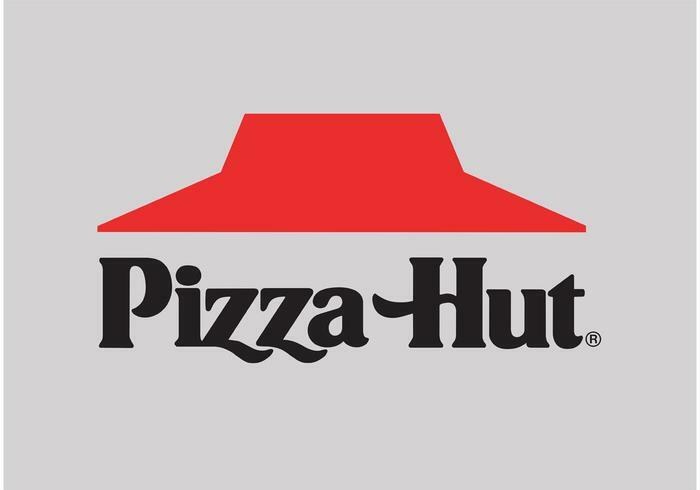 “Pizza Hut’s announcement is another step toward preserving life-saving medicines for what they’re meant for, treating illness,” U.S. PIRG Antibiotics Program Director Matthew Wellington said in a statement. “We applaud them for taking this step and urge other restaurant leaders to follow,” he added. Tuesday’s announcement follows similar decisions by other Yum Brand chains and competitors, including KFC, McDonald’s Corp , and privately held Chick-fil-A.